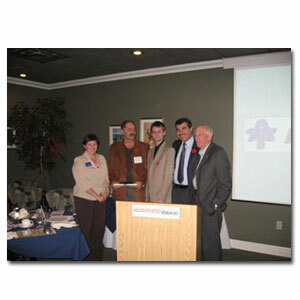 So far armotool has created 26 blog entries. 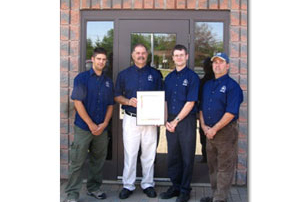 Ontario Recognizes Armo Apprenticeship Education. 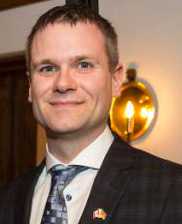 Ontario Ministry of Training, Colleges and Universities honoured Armo Tool at its annual province-wide awards event in Toronto. 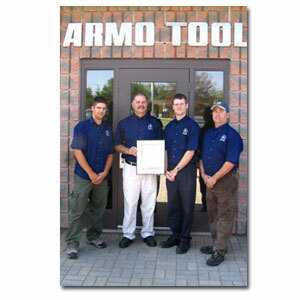 By armotool|2019-01-25T18:52:02+00:00May 31st, 2007|Armo Tool News|Comments Off on Ontario Recognizes Armo Apprenticeship Education. 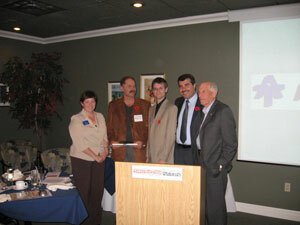 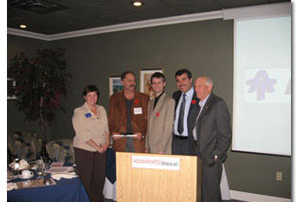 Armo-Tool Limited of London, Ontario recently won recognition for its commitment to apprentice education.